Now that we've got the first 100 episodes in the book, it is time to look towards the next 100. 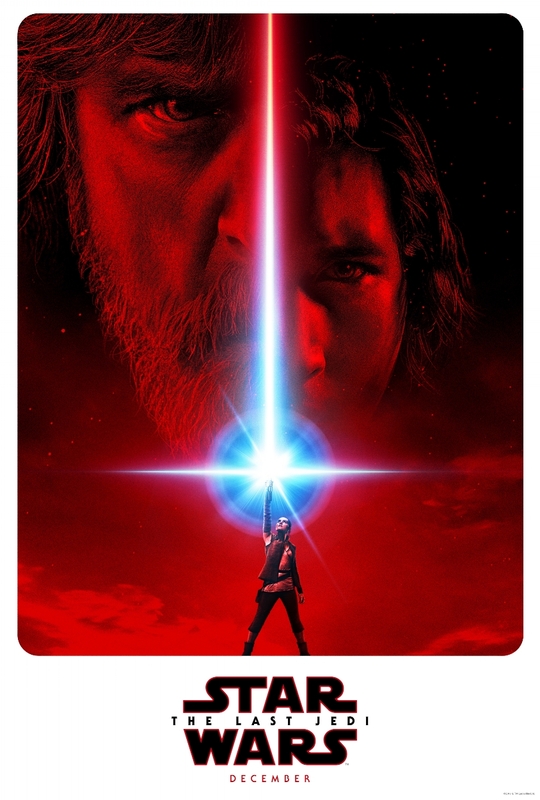 What better way to start this new chapter than by tackling the latest film in the biggest franchise of all time, Star Wars: The Last Jedi. If you've been on the internet anytime in the last month, you know that people have opinions about this movie. While we are certainly immature, and often vulgar, the one promise I can make regarding our complaints about this movie, they have nothing to do with the race of gender of the characters. Please feel free to let us know why all of our opinions are wrong.